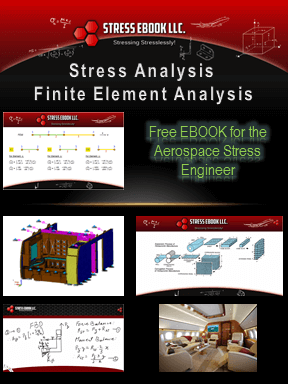 Aircraft Cabin Ineriors Archives | Stress Ebook LLC. 14 CFR Subpart C Section 25-601 covers general conditions that require avoidance and elimination of known hazardous unreliable design features. Emergency Landing Dynamic Loads - Mainly deals with seat structures. But it also has implications when installed on interior structures such as jump seats. 14 CFR Subpart C Section 25-561: This is one of the most important FAA Regulations, learn more about emergency landing load factors in this post.